With complete automation in the entire process chain from part insertion to packaging and labeling, the plastic industry is poised to handle the most demanding tasks. It has developed into one of the most important markets for all robot manufacturers in recent years. Robotic processes work with high precision which enables manufacturers to provide the highest quality product. Robots can work 24/7 with little or no supervision and gain huge output. Thus, companies can reallocate their manpower services to other functioning areas to maximize their skills. The speed of robots cannot be matched with manual labor. This helps reduce production time and gain impressive results. Articulated robots provide the ability to mount in several orientations and can rotate freely in multiple orientations. Built with intelligent design, robots require minimal maintenance. They can be installed in minimal spaces and are highly compact and flexible. Robots perform repetitive and potentially dangerous tasks without much effort. This reduces the likelihood of accidental or other health hazards that come with labor services. They provide error-free work and require no extensive training or in-depth specialist knowledge. This helps companies recover the cost with a quick ROI. Companies achieve more production with minimal mistakes than a human resource. 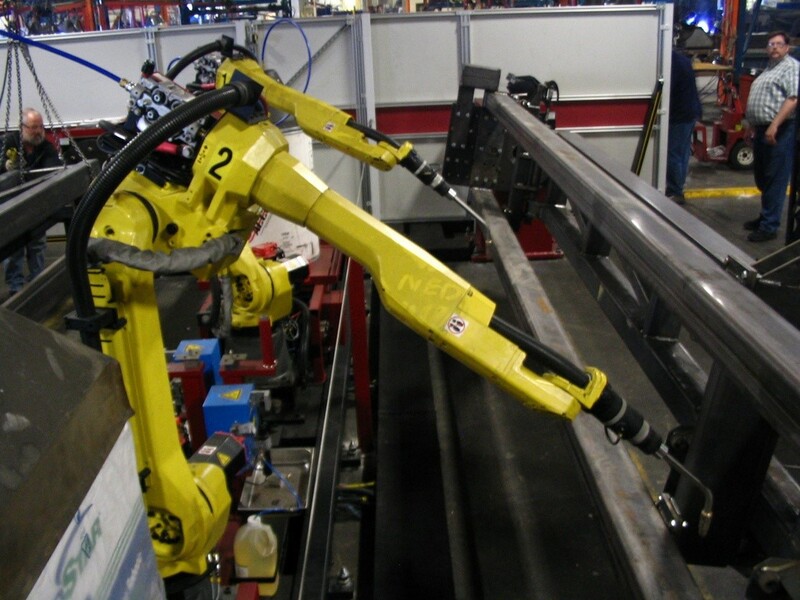 What Role Does Robots Play in Plastics Manufacturing? To compete on a global scale and expand into new markets, it is imperative for plastic manufacturers to automate production. To increase production, manufacturers are using easily integrated production monitoring software to provide real-time access to equipment status. From simple collaborative robots to complex automated tooling, the industry is taking full advantage of new technologies in automation. Plastic injection molding which includes automation is becoming the most preferred choice for part manufacturers because of its higher volume production and increasing revenue and profit margins. With the implementation of robotics and automation, the plastic industry has achieved a competitive edge in the overseas manufacturing market. 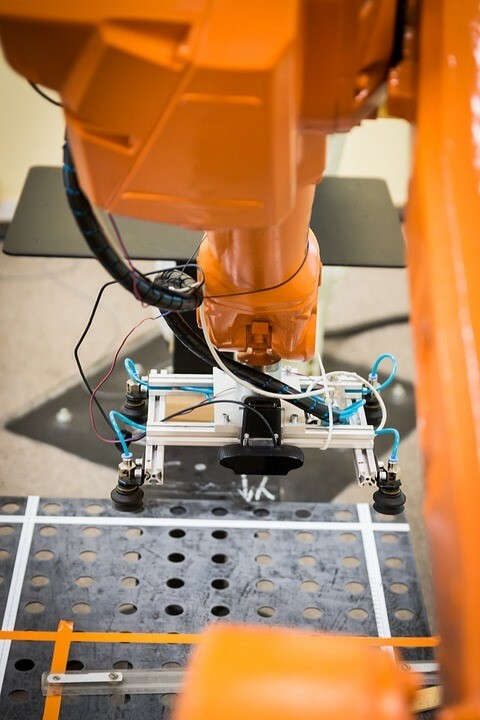 Integration of robotics in plastic injection molding has provided many advantages such as consistency, high-quality, enhanced features, speed and a consistent production cycle time that has reduced labor costs. The incredible benefits that robotics offer has given it a competitive edge in today’s changing market. What’s more, they are here to stay and will continue to offer long term benefits to plastic manufacturing companies and their customers. Wish to know more about robotic automation and how it can benefit your business? Then be a part of Plastivision trade show.